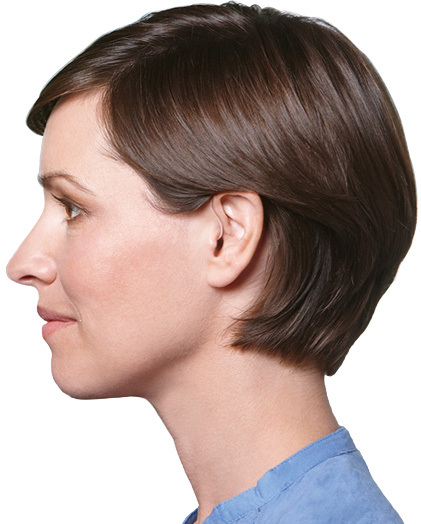 Welcome to 21st Century Hearing Center... A better way to hear. It takes more than hearing aids. 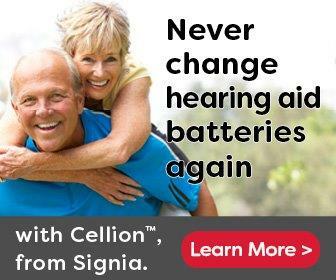 It takes the right hearing aids. 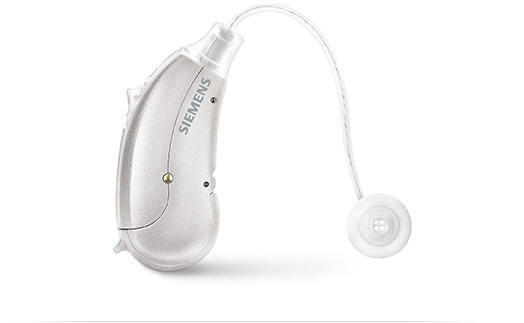 We continually review new hearing products and technologies and make recommendations that can make the most difference for you and your individual hearing loss. That's what we hear from our patients who are enjoying better hearing with our 21st Century hearing technology. Our resources allow us to match or better any competitor's price for all brands. And our service cannot be matched.